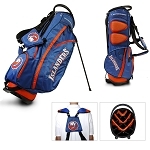 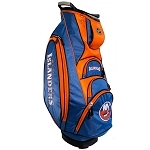 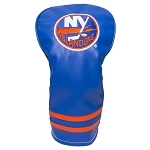 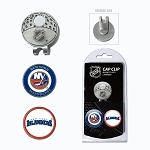 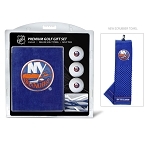 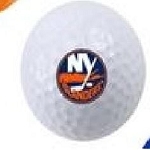 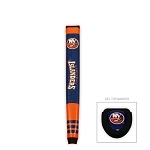 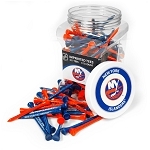 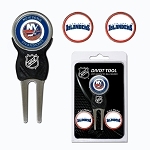 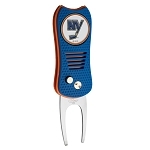 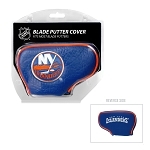 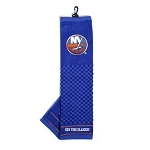 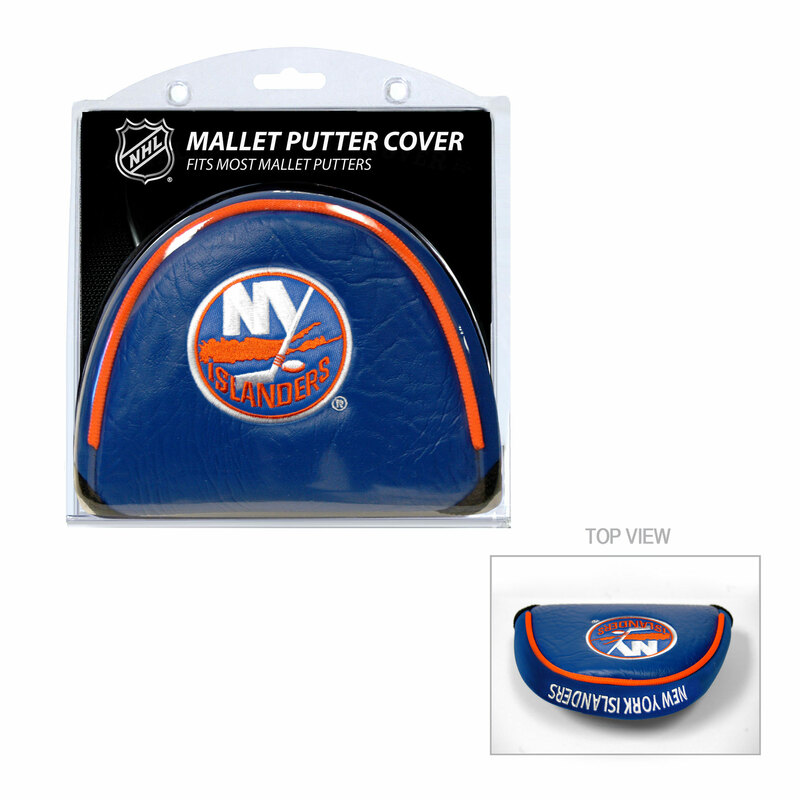 Take your team pride to the golf course with this NHL Team Logo Mallet Putter Cover. 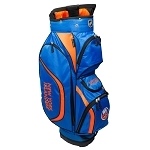 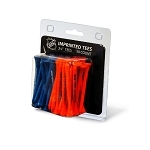 This cover fits most mallet putters and includes fabric hook and loop fastener and fleece lining for extra club protection. 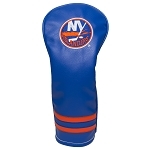 Made of buffalo vinyl and synthetic suede. 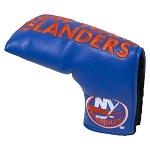 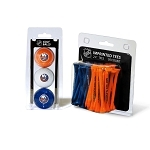 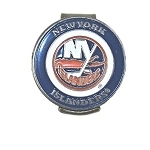 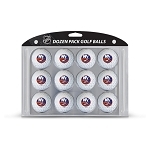 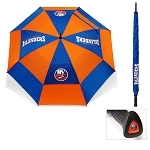 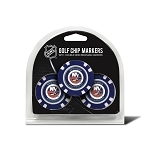 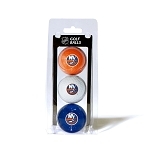 Officially licensed by the NHL.